Looking for something to do with friends? We have just the thing! 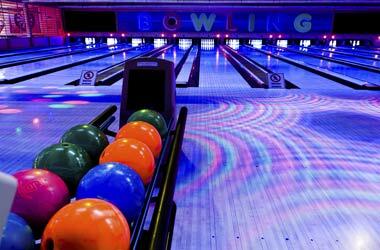 Spend a Saturday night with your friends bowling through the night listening to today's hottest music! Song requests are always free.